What better way to end the work week and welcome the weekend than with a few drinks and a feed at Boaties, while watching Friday’s footy game on the big screen. We’ll be showing every Friday night game of the season on our big screen. 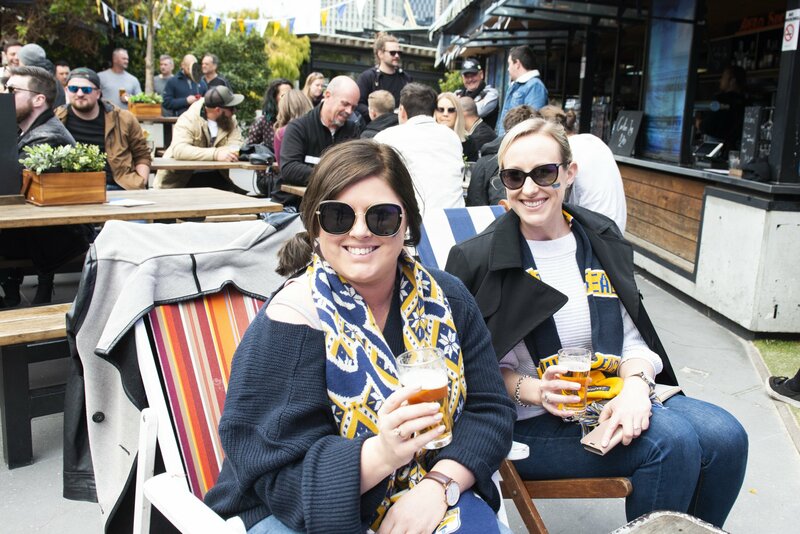 So gather the footy crew, perch up in our beer garden and enjoy all the on-field action.